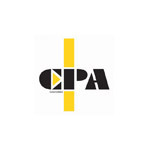 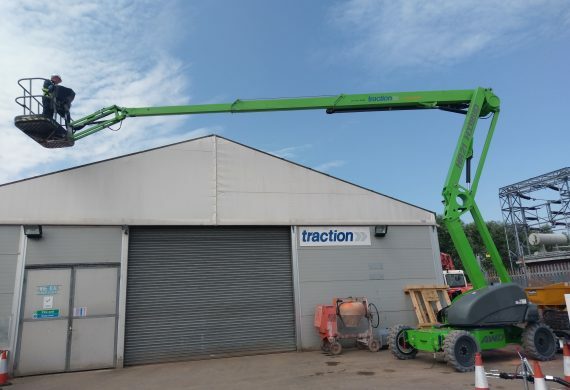 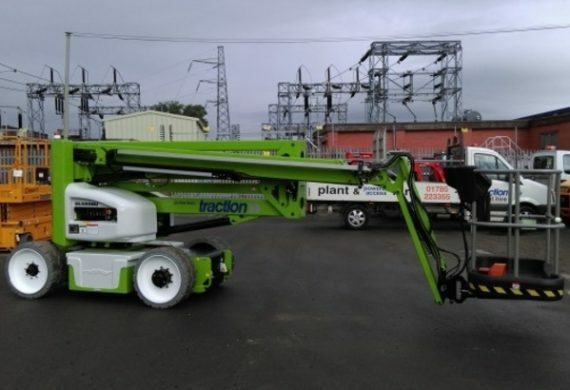 We offer a range of trailer mounted, tracked and self propelled boom lifts with working heights from 12 to 21 metres. 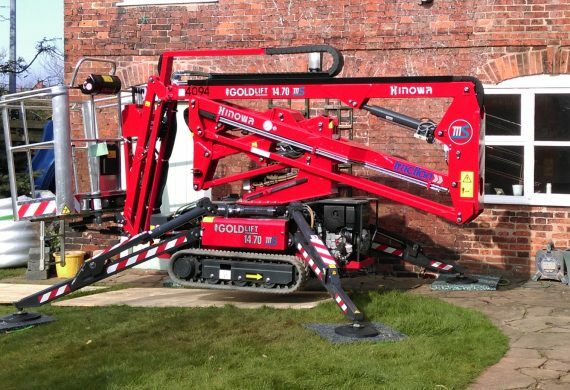 These machines are ideal when a combination of height and outreach are needed. 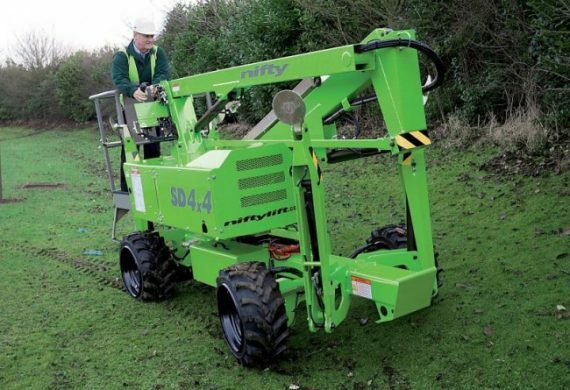 Trailer mounted booms are towed behind a vehicle and use stabiliser legs to increase the machine footprint making them extremely lightweight but durable, while tracked booms offer excellent gradeability. 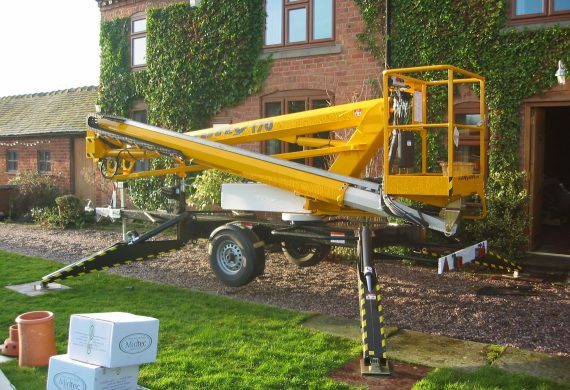 Self propelled booms are useful when working indoors while travelling in a raised position. 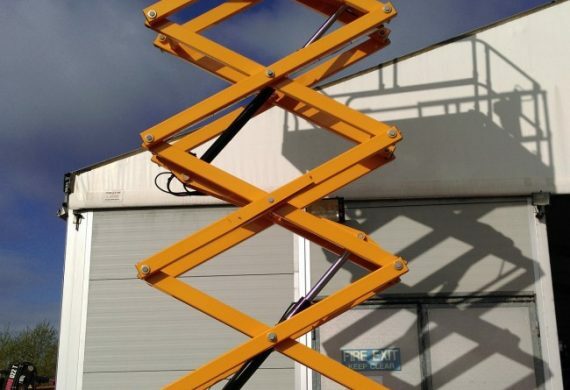 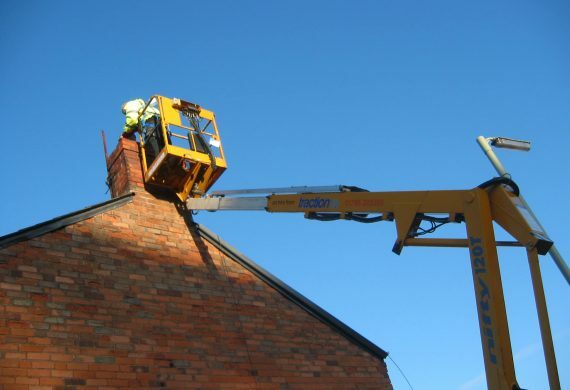 We supply Aerial Work Platforms from leading manufacturers such as NiftyLift, Hinowa and Haulotte. 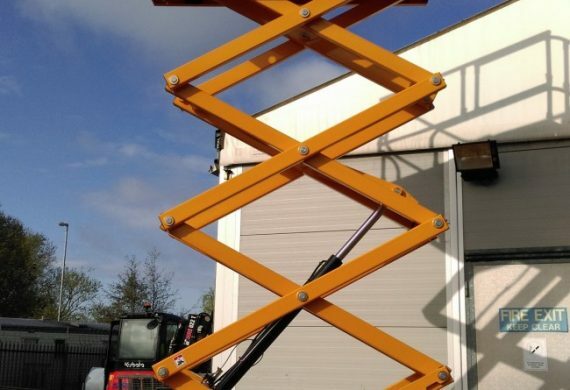 Our range of electric self propelled scissor lifts offer the end user working heights from 8 to 14 metres. 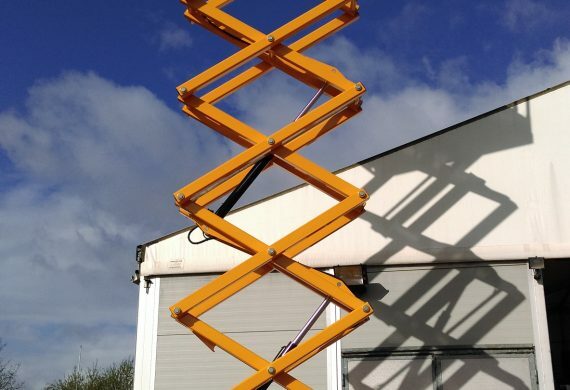 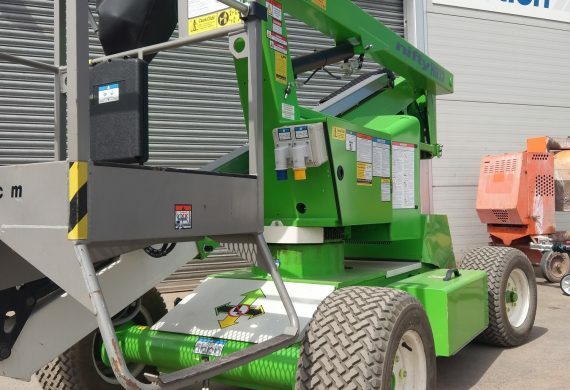 From the ultra compact narrow aisle micro scissor to the towering 14 metre slab scissor , this range of aerial work platforms provides you with a choice of deck size and platform capacity. 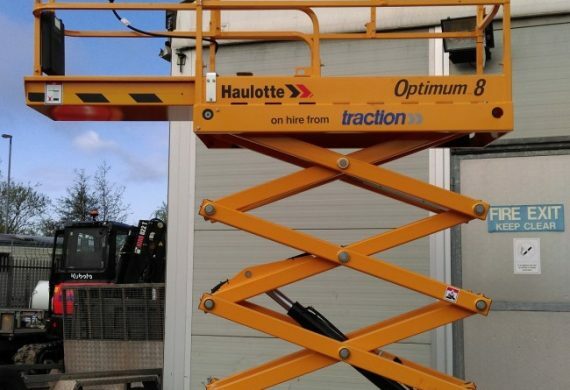 We supply Vertical Lifts from leading manufacturers’ Haulotte.